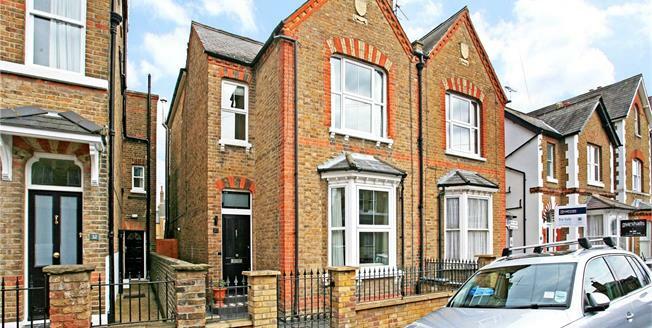 Situated on a popular road in Windsor town centre is a 4 bedroom Victorian family home with a wealth of period features. The ground floor accommodation comprises of open plan living/dining room featuring front aspect bay window, two period fireplaces and real Welsh oak floors. An impressive kitchen/family room sits at the rear of the property with attractive glass pitched roof and full width bi-folding doors opening onto the garden. The kitchen boasts black gloss units and wooden work surfaces, including integrated steam oven, dishwasher and space for a double fronted fridge freezer and range cooker. The ground floor leads to the cellar which provides space for washing machine and tumble dryer. The upstairs accommodation is set over two floors, the first floor comprises three bedrooms and main bathroom. Bedroom one and two both feature period fire places, in addition bedroom one benefits from built in wardrobes. The second floor houses bedroom four with ensuite shower room and loft area. The loft area is light and airy with two skylight windows and stunning views of Windsor Castle to the rear. 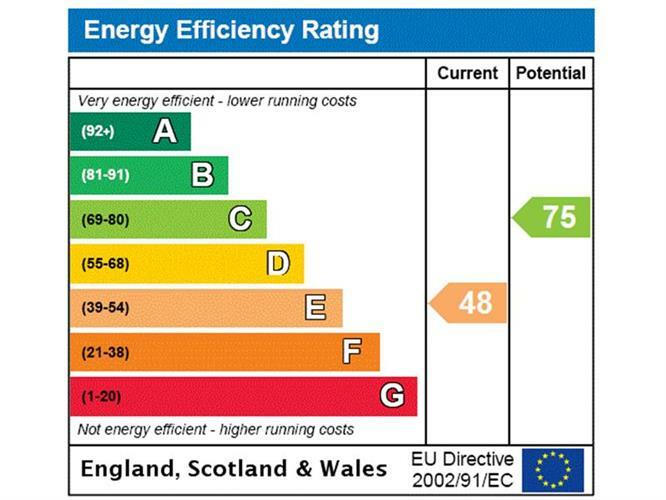 There is the potential to convert the loft area to a master suite (STPP). Grove Road is a desirable address in the very heart of the town centre, moments from Windsor Castle and the stunning Long Walk. It is ideally placed to take advantage of the excellent range of shops, bars and restaurants that Windsor has to offer. Two train stations provide links to London Paddington (via Slough) and Waterloo (mainline approx 50 mins). To the rear of the property sits the beautifully well maintained garden, with full mature borders. The patio area is approached via the bi-folding doors from the kitchen. A particular feature is the wooden pergala and patio area located at the end of the garden.